There are two types of on campus jobs: federal work-study jobs and casual jobs. Federal Work-Study jobs are only available to U.S. citizens and Permanent Residents who have a financial aid work-study allocation. If you are unsure about your eligibility for work-study, contact the Financial Aid Office  for your school. Find and apply for Federal Work-Study positions on The Federal Work-Study (FWS) website . Casual On-Campus jobs are open to any Columbia student, regardless of financial aid package or citizenship. CC/SEAS Tutoring Service  (work-study and casual) — Apply online . GS Academic Resource Center  - (work-study and casual) - Apply online . Columbia University Libraries  (work-study and casual) - Fill out a paper application at 519 Butler. There is no centralized resource for finding on-campus employment. Contact these and other on-campus offices for job opportunities. Sign up for department emails, check bulletin boards, read websites, ask around, or try walking in. Search the Center for Career Education LionSHARE Database  for Casual On-Campus jobs. In the “job type” filter, choose “On-Campus Student Employment” (you may need to select “View All” in the filter menu to select this option). You may also search for off-campus “part-time” or paid Internship positions through LionSHARE. Please note that all On-Campus Student Employment positions should be posted by a Columbia University or affiliated office. If you find a job posted by a non-Columbia affiliate using this job type search, please notify CCE . After formally applying for opportunities, follow up with the employer to confirm the receipt of your application and reiterate your interest. If you don’t see advertised positions at the office where you want to work, introduce yourself and express interest in future openings. 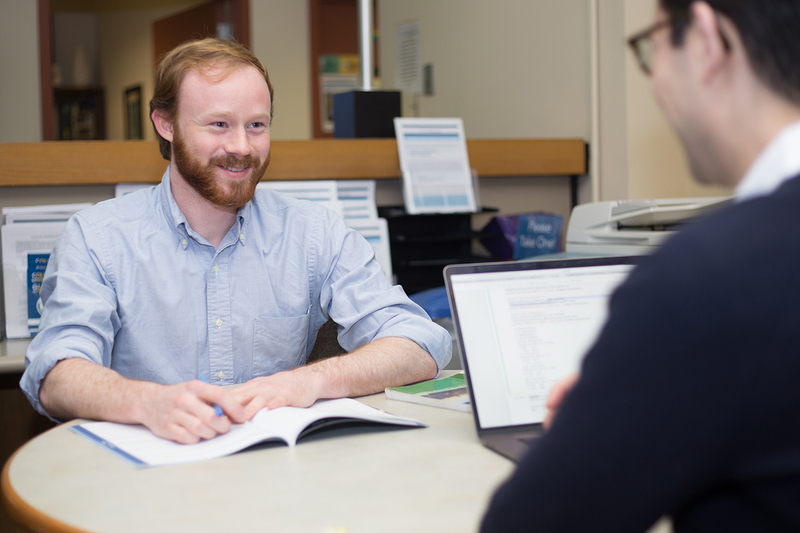 If you want help with application materials, stop by the Center for Career Education walk-in hours (Mon.-Fri. 1pm-4pm) or schedule a meeting with a career counselor.